At Bausback & McGarry Family Dental Care, “family” says as much about the way we provide high-quality dental care as it does about the patients to whom we provide it. It takes more than competent, compassionate, conscientious dentists to consistently achieve great outcomes for our patients — it takes a family. 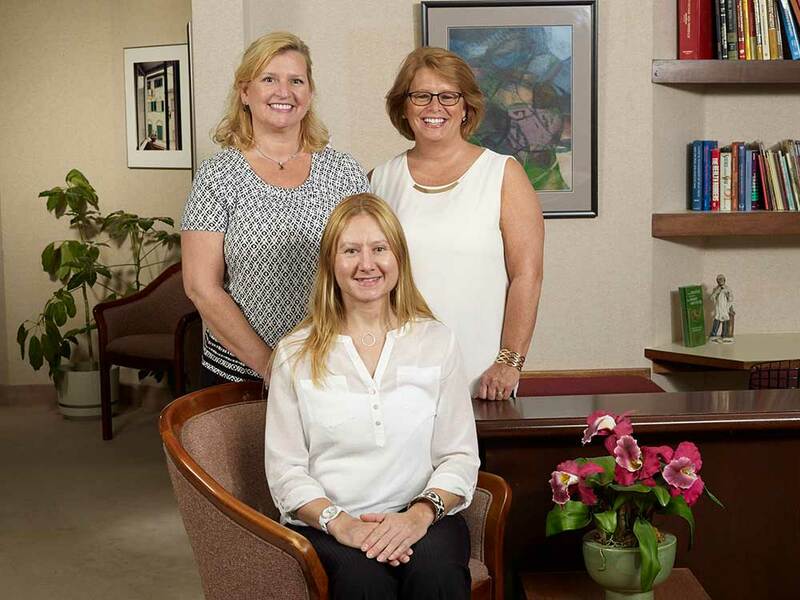 Our family puts more than 100 combined years of experience to work for our patients every day. 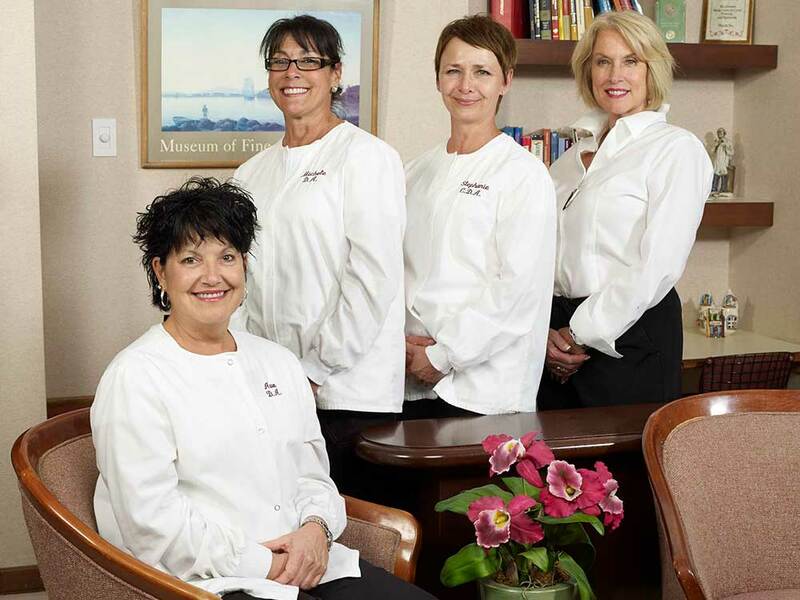 From our highly skilled and dedicated hygienists and dental assistants to our capable, friendly administrative staff, we work as one to ensure your family receives the same quality dental care we want for our own families. 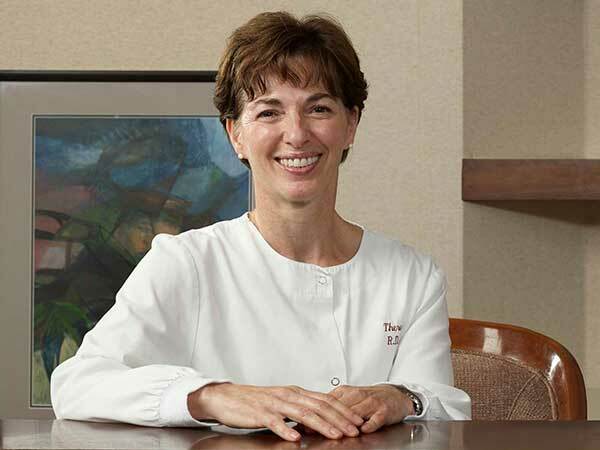 Theresa Dudek, Dental Hygienist. Theresa did her Dental Hygiene training at HVCC. She has worked in our office since 1988. 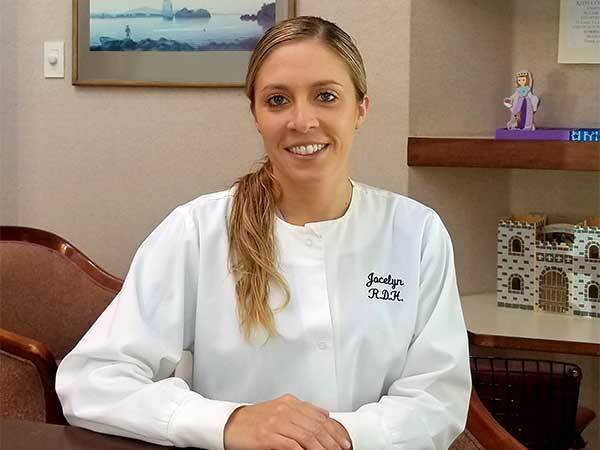 She is a member of the American Dental Hygienist Association and attends many continuing education courses to keep current and provide the best care for her patients. Janet Amedio, Dental Hygienist. Janet completed her Dental Hygiene training at HVCC. 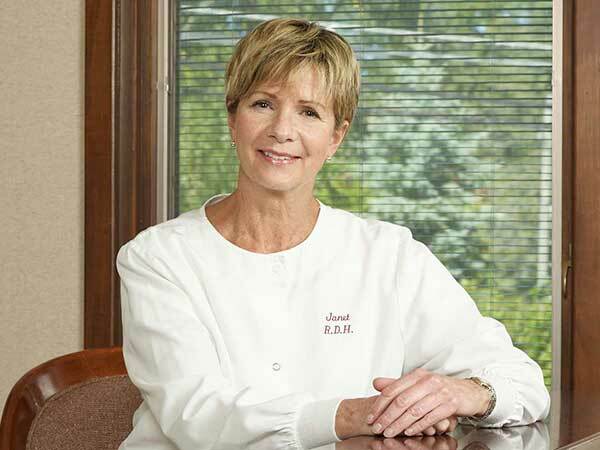 As a longtime member of our team, Janet has accumulated a vast amount of dental hygiene experience and enjoys alleviating the fears of the anxious patient. Jocelyn Richter, Dental Hygienist. Jocelyn is a graduate of Hudson Valley Community College and has been with our team since 2016. A native of the area, she graduated Bethlehem High School with honors. She now resides in Guilderland with her wonderful husband Patrick and puppy Loki.